Families who are growing in their Christian walk and are involved in a local church. Students whose academic records demonstrate proven capabilities to succeed at VFS. Victory Family School requires students to be performing at or above grade level with all passing grades (does not include Pre-K and Kindergarten). Students who show a behavioral history that matches the behavioral expectations of Victory Family School. Students who have been expelled should not apply until they have completed a successful year in another school. Please note: Victory Family School is not equipped to meet the needs of children with many types of learning differences and therefore are unable to enroll some students. Applications are accepted beginning December 1 of the year preceding the year for which application is being made. Testing occurs January through May. Interviews are scheduled when all required application materials are received. VFS will continue to accept applications all year, however, many classes are full following the first round of acceptances in March. In order to be considered in that group of applicants, all application forms, testing, and the interview should be completed before March 1. 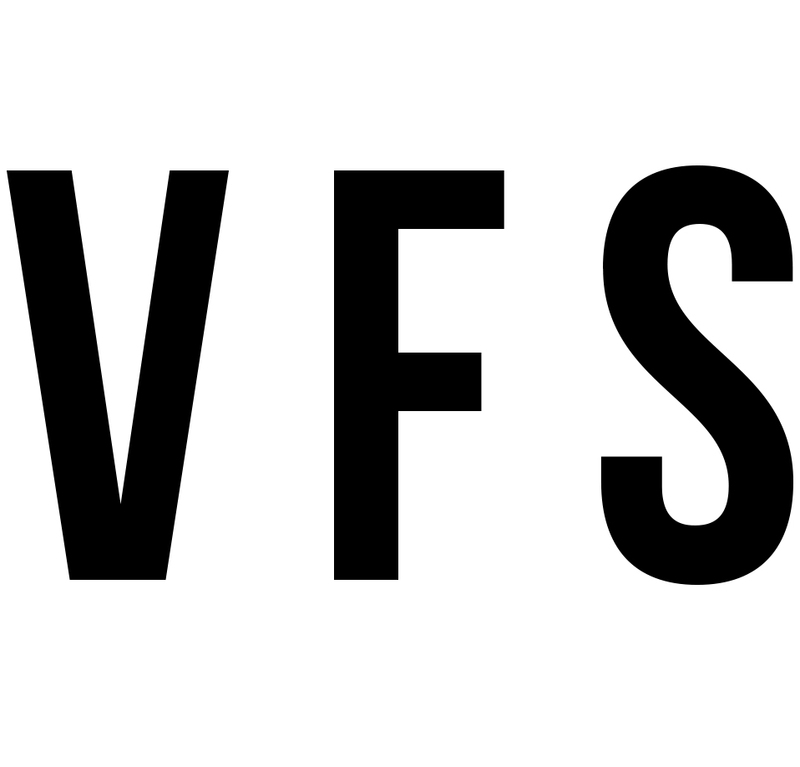 If an applicant is qualified to attend VFS but there are no spaces available in his or her grade, the applicant’s name will be placed on a waiting list. Waiting lists are not prioritized lists. When and if an opening becomes available, the Admissions Committee will convene and select the most appropriate candidate for the opening. Openings occur throughout the spring and summer, and new students are added to the grades where those openings occur. Victory Family School gives priority to qualified siblings of current VFS students. A child must be 3 years of age before July 1 to start Pre-Kindergarten. Students must be 5 years of age before July 1 to begin Kindergarten, no exceptions. All early childhood applicants must be able to care for restroom needs independently. Prospective parents/guardians are invited to tour the campus. 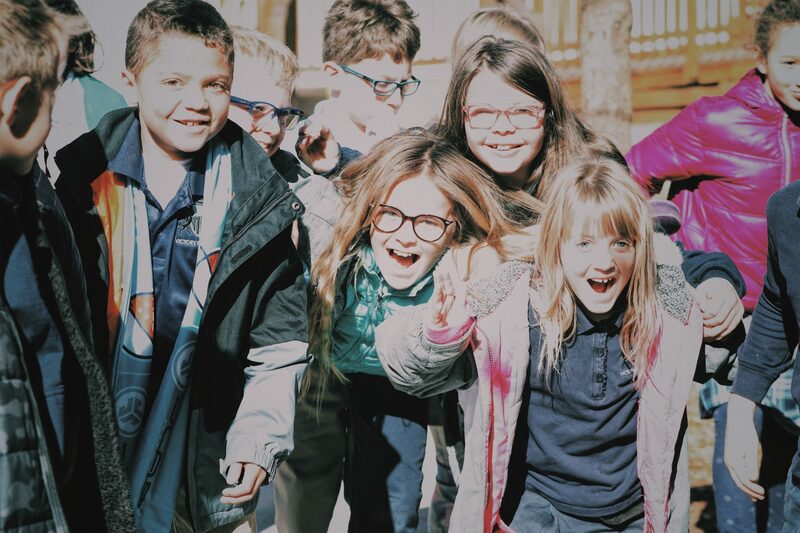 Please call the school to schedule a tour (405) 310-2719. Full Day: 8:15-3:15, Half Day: 8:15-12:15.